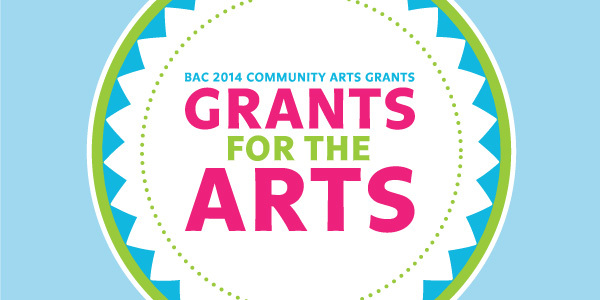 Every year, Brooklyn Arts Council distributes around $350,000 to help fund hundreds of projects by Brooklyn artists and organizations in all artistic disciplines through BAC Community Arts Grants. This grant is intended for high-quality arts projects in all disciplines that reach the Brooklyn public and enrich the cultural life of the borough. These grants are available to individual Brooklyn artists, nonprofits and arts collectives. For high-quality arts projects in all disciplines that reach the Brooklyn public and enrich the cultural life of the borough. Available to Brooklyn nonprofits and individuals/groups with a nonprofit fiscal sponsor. Missed an in-person Grant Seminar? Need a refresher as you’re completing your application? Watch our online application seminar. BAC offers informational how-to-apply seminars, one-on-one feedback on projects, application draft reviews and panel feedback to all BAC Grants applicants, creating a supportive professional development opportunity out of the application process.